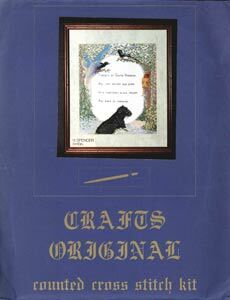 This is a counted Cross Stitch Kit with full instructions and all materials included. It measures 8x10 in when complete. We only have 1 in stock, postage and packaging is included.